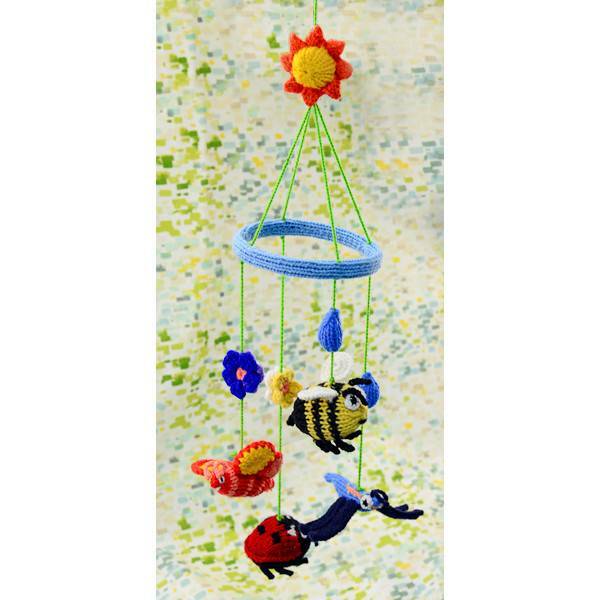 Whether they hang over a crib, from a ceiling or in a playroom, our hand-knit yarn mobiles add color and movement to any space! Creature length: 3-7”. 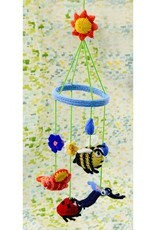 Our yarn mobiles range in total length from 16-32”. Made in Ecuador.